ATIS Open Source – Internet of Things (OS-IoT) is an open source software library that simplifies the development of IoT devices that connect to an open, interoperable ecosystem. Many IoT solutions are built as vertical silos which involves duplication of development effort and multiple, incompatible, solutions that perform similar functions like data collection and access control. 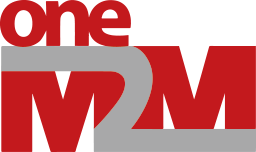 The global oneM2M standard defines a common, interoperable platform for IoT systems which provides application-independent building blocks that fulfill the core tasks of data collection, management and distribution needed by IoT solutions. The OS-IoT library provides device-side (i.e. Application Entity in oneM2M terminology) support for fundamental oneM2M defined functions. 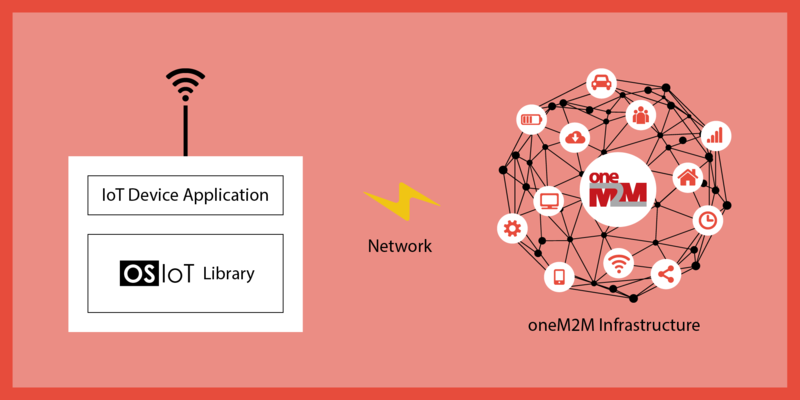 The OS-IoT library provides support for the oneM2M network and protocol functions allowing application developers to interact with the system over a resource-oriented API. By using the library application developers reduce the effort needed to support IoT devices that hook into the oneM2M ecosystem. Instead of having to deal with networks and protocols application developers are freed to focus on the unique, value-added aspects of their application. OS-IoT has been shown to interoperate with open source and open access oneM2M server implementations providing developers with options to deliver complete oneM2M solutions based on open components. For a deeper overview of OS-IoT please take a look at the OS-IoT overview presentation. There are two library projects under the umbrella of OS-IoT. The original OS-IoT library is developed in C++ and runs under a variety of Linux operating systems. The second OS-IoT library builds on the concepts and tools from the original work to create a super-lightweight platform developed in C for the Quectel BG96/Qualcomm MDM9206 cellular IoT module and runs under the ThreadX Version 3 operating system. A further extension of the Linux OS-IoT library is the development of a bridge between the OCF and oneM2M IoT standards based on the library. This video shows ATIS OS-IoT running on a BG96 Cellular IoT module to make a lightweight IoT data collection client that can run over NB-IoT. This video shows how the ATIS OS-IoT can enable a cloud-based oneM2M compliant IoT service making use of public oneM2M infrastructure over secured interfaces. The video below shows how the ATIS OS-IoT library simplifies the implementation of oneM2M support in IoT devices. It was recorded at ETSI’s IoT Week event, where OS-IoT was featured in the oneM2M Showcase. View instructions on how to clone OS-IoT source from our Git repository and to build and test the demo application. OS-IoT supports oneM2M version 2 compliant Application Entity (AE) capabilities. OS-IoT provides developers with a simple, resource-oriented API to interact with oneM2M ecosystems. OS-IoT is available in C and C++ to provide a high degree of platform independence and to support constrained devices such as embedded cellular IoT modules. OS-IoT is open source for community and commercial application. OS-IoT is interoperable with other oneM2M ecosystem components including OM2M, IoTDM, the Chordant Platform and Ocean Mobius.